Venus Smileygal: Why do I Like Blogging? I like blogging because I like the feeling of sharing information and my thoughts. I like blogging because I like the idea that through my blog I was able to express my feelings. I like blogging because I am able to help others on the information or tips I posted. I like blogging because I can have free access to events. I like blogging because I can sometimes eat for free at the newest resto in town. I like blogging because I have an extra income. 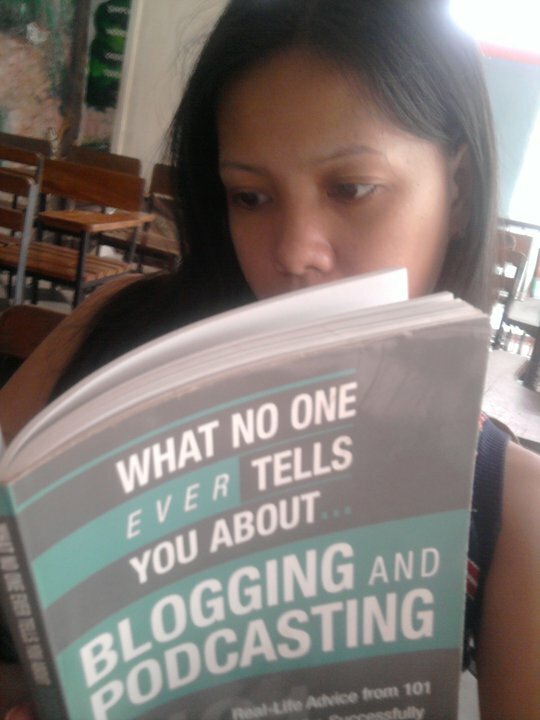 I like blogging because I became a speaker at blogging workshops and impart my knowledge. I like blogging because I am able to meet lots of people. I like blogging because its the reason why I am a member of CDObloggers Inc. 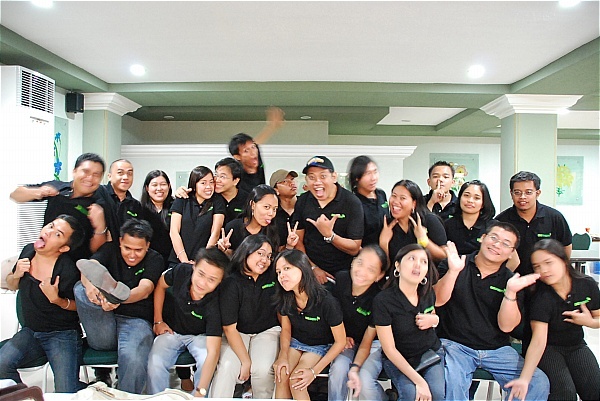 I like blogging because I met this wacky people!